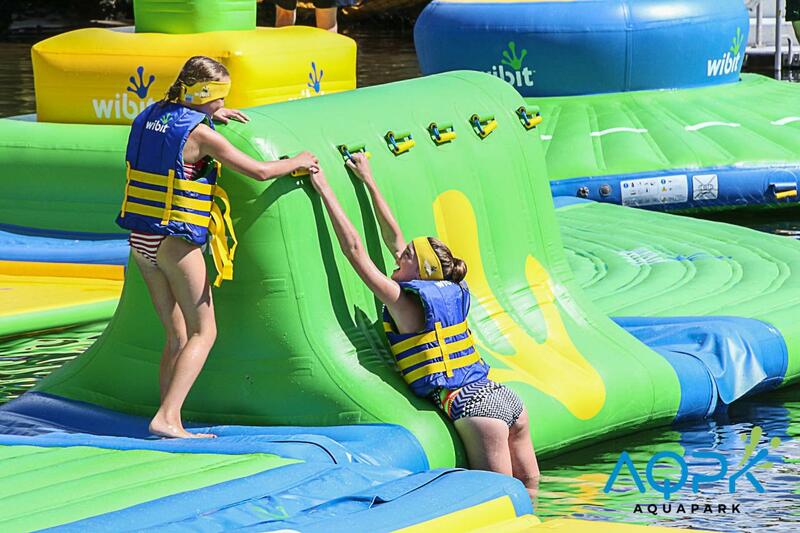 Aqua Park Ticket - 1 ticket required per person per session time. Sessions are 1 hour in duration which includes a 5-10 min safety induction and 50 mins on the park. * Children 6-9yrs must be accompanied on the park with a paying adult over the age of 18yrs.